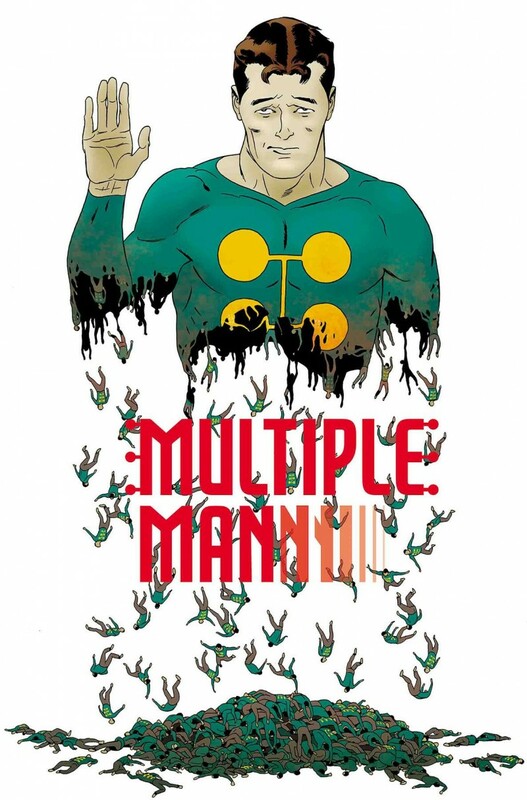 Jamie Madrox - the guy many X-Men fans are aware of - has returned home to save the world and/or die trying. But does Jamie have what it takes to save the world from himself? The fate of the Marvel Universe hangs in the balance! Wouldn’t it be funny if he didn’t do it and the Marvel Universe just ended? Like this was the last Marvel comic ever?